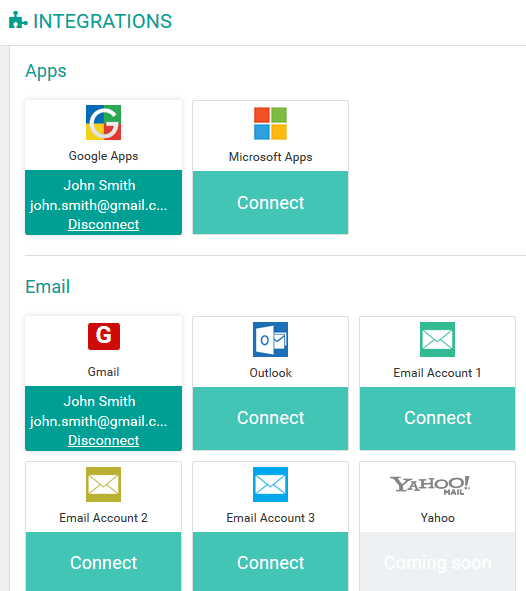 With ZipperAgent Email Integration gateway you can connect your existing email accounts to your ZipperAgent account. Once integrated you will not only be able to see emails but also reply, forward and send emails using the external email accounts right from your ZipperAgent. Follow the steps below to integrate your email accounts with ZipperAgent. 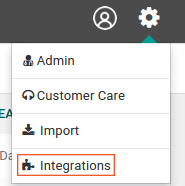 Navigate to Integrations page to integrate your email accounts to ZipperAgent. An authentication dialog will open. Type the User Name and Password of your email account and voila! 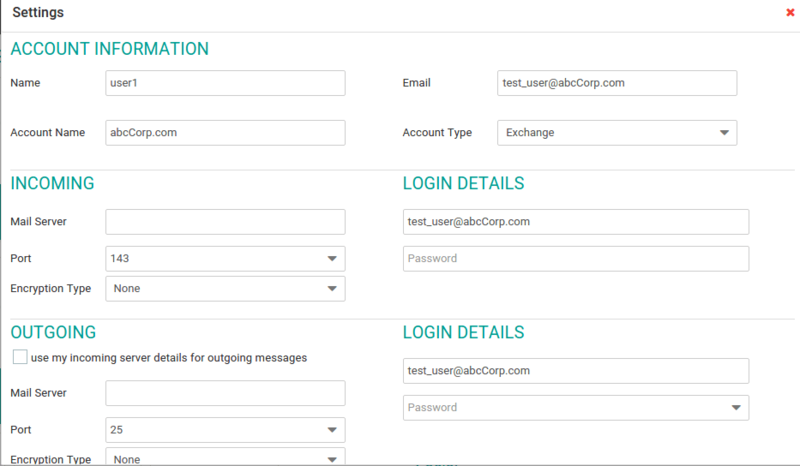 Once the email account is successfully integrated with ZipperAgent, it will appear on the Email page as a separate tab. The ‘Local’ tab will always appear as it is associated with the default ZipperAgent email id. After successful integration of your email account with ZipperAgent, for any email sent from ZipperAgent you will have an option to choose the “From” email address from the list of all your integrated email accounts along with default ZipperAgent email id.